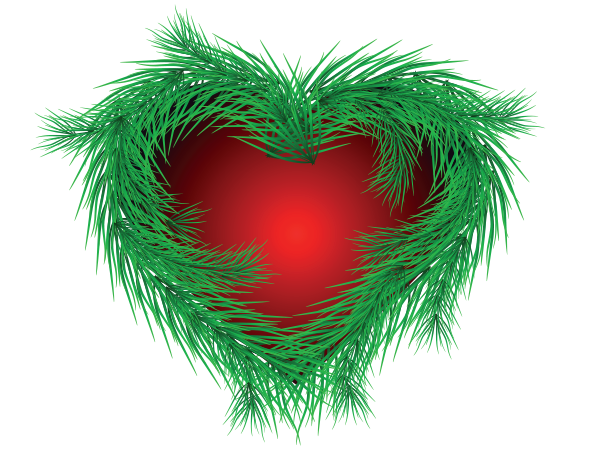 This red heart is strewn with evergreen--the perfect decorations of the season. 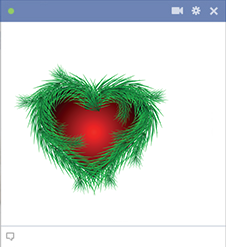 Our attention-getting images will help you convey your holiday greetings when you post on Facebook. We've designed this collection with a wide assortment for images. You're sure to find the perfect ones.